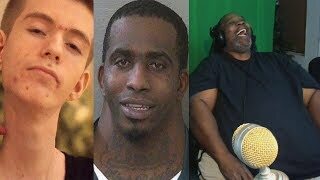 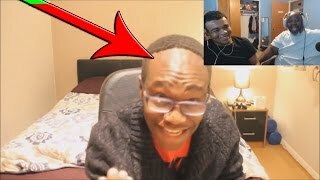 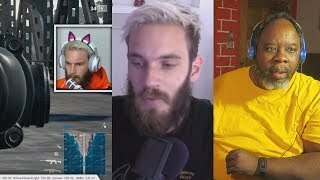 Dad Reacts to F*cked Up Haircuts Compilation | Messed Up Hairlines Funny Compilation! 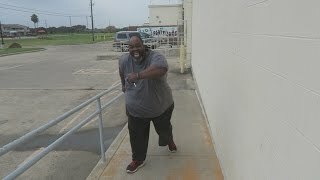 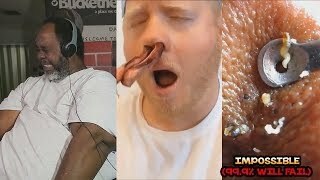 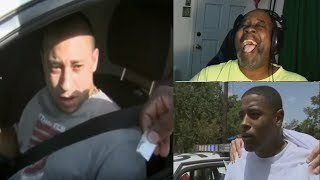 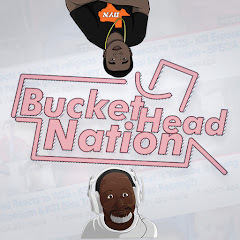 A Day In The Life Of BucketheadNation! 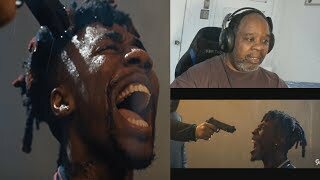 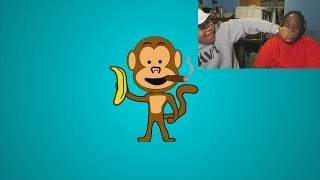 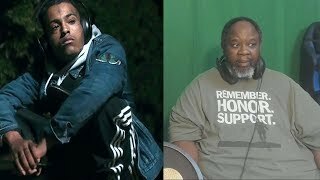 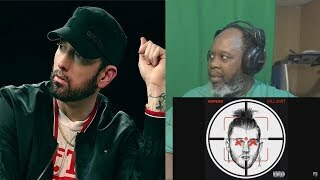 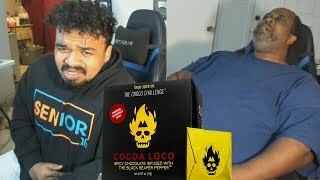 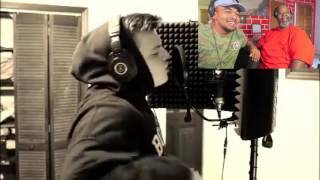 Dad Reacts to 16 YEAR OLD KILLS PANDA REMIX!!! 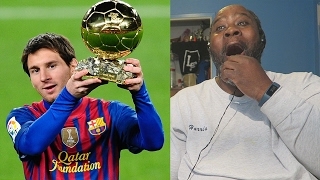 Dad Reacts to The Best Goals in Football History!